Feast your eyes on these show-stopping necklaces worn by celebrities. Coachella 2017 has come and gone, and most of us are still hungover from the event. 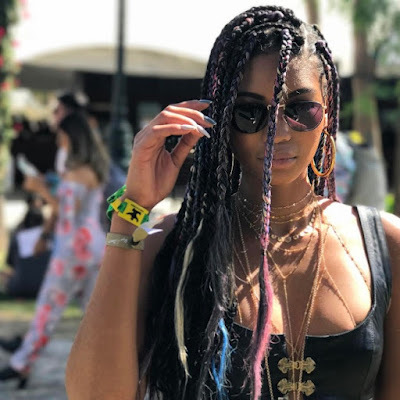 Celebrities have been known to attend this music festival, and they, as with all the attendees, love to show off their personality through their fashion style. One of the most eye-catching accessories they wore were necklaces. With that said, we have picked out eight of our favorite pieces worn by celebrities at the festival. Victoria’s Angel Chanel Iman donned on gold necklaces and layered them on her bare neck. 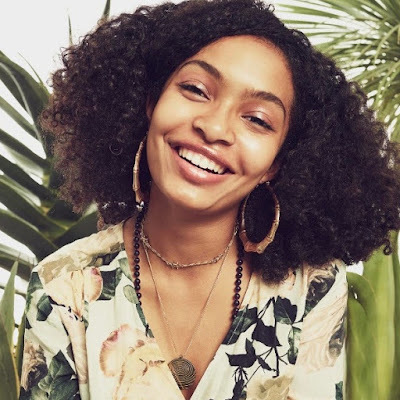 She perfected the layering style as she picked out chains of various lengths and completed the look with a pair of retro gold hoop earrings. Her gold jewelry complemented her all-black outfit. Actress Victoria Justice went for a silver boho bib necklace. Although hidden behind her gorgeous pink-highlighted locks, you could see that it’s a standalone piece that would make anyone take a second look. She paired it with a statement ring with a bold black center stone and finished the look with thin silver hoop earrings. 'Black-ish' actress Yara Shahidi played with different textures and colors. She wore a thin gold chain with a circle pendant, a gold choker, and a beaded necklace. It was a playful mix which complemented her floral top. She completed the look with a bold pair of gold hoop earrings. 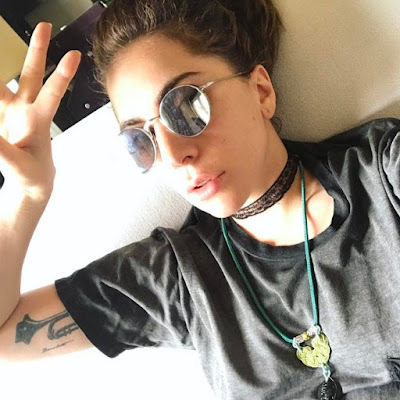 The uber-talented artist Lady Gaga stayed cool with two entirely different types of neck ornaments -- a black lace choker with a Victorian vibe and a bright-colored necklace with an ethnic vibe. She went for an edgy, eclectic style, and she definitely nailed it! Baby-faced doll Dove Cameron also wore a bib necklace in the event. But unlike Victoria Justice’s, hers was gold and had a simpler design. Nonetheless, it was as eye-catching, and it complemented her blonde and pink locks, as well as her all-white outfit. Fashion model Kendall Jenner played with different textures as well. She layered two silver chokers with totally different designs. The pieces were perfect for her sequinned outfit and equally stunning statement ring. Stylish Brazilian model and mom-of-two Alessandra Ambrosio wore a popular piece -- the bolo tie choker. It was a simple piece, but it gives off a 90’s western vibe that perfectly complements her retro-inspired printed off shoulder romper. She topped off her retro look with a pair of gold hoop earrings. 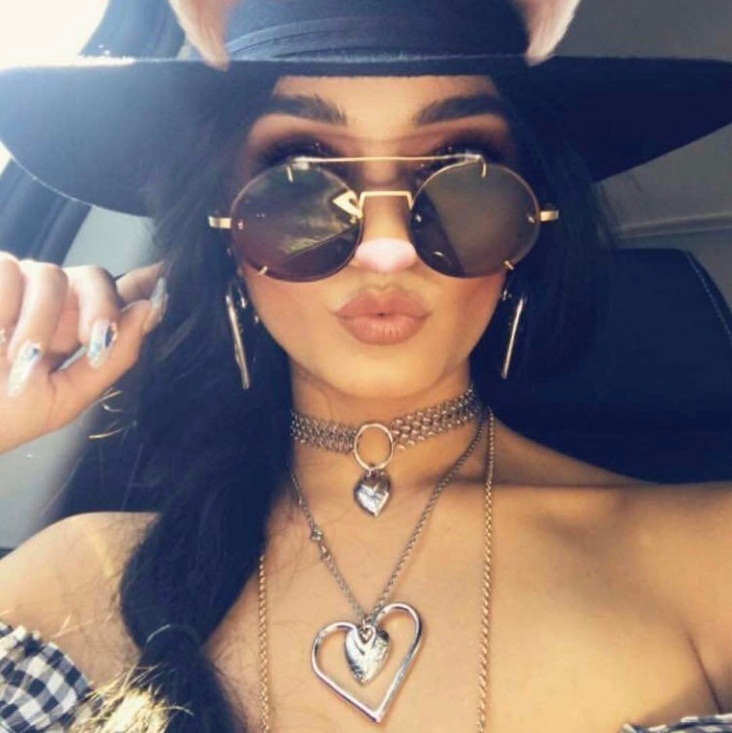 Finally, the Queen of Coachella, Vanessa Hudgens, wore three different necklaces. She picked a silver choker with a small heart pendant, a medium-length silver necklace with two heart pendants, and finally a long gold necklace. 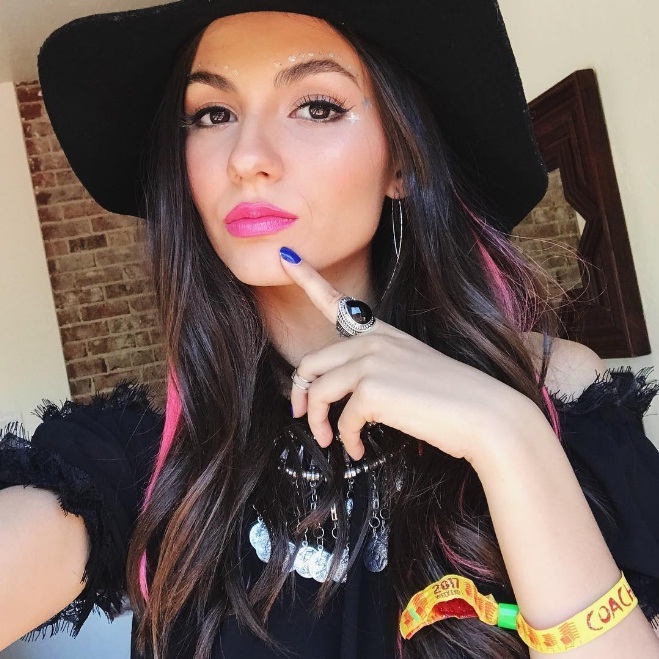 She definitely pulled off this style, as she always does with her Coachella outfits every year. She does deserve to be the queen! Are you obsessed with these gorgeous neck ornaments too? If you are a necklace lover, don’t forget to get yourself a pretty necklace display and jewelry organizers for your collection!